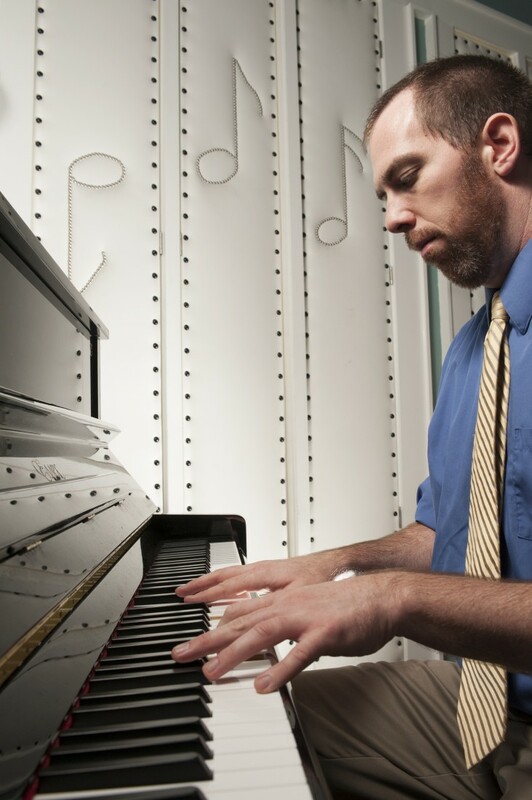 Kyle Cripps is a solo jazz & blues pianist playing an eclectic mix of only the best songs from the 1920s through today in a distinctively New Orleans style. Incredible and perfect for our event! Kyle was prompt and did a beautiful job playing for our dinner party! Kyle is the perfect performer for background dinner music and played a great selection of appropriate tunes. It was a breeze to work with Kyle, and his musical style was on point for the event. I would definitely book him again! Time and Length of the performance? Will there be a piano provided or is my digital piano necessary? Is there electricity provided close by? What particular type of music you’re looking for? I am pretty flexible and will work hard to make sure you are 100% happy with my performance at your event. Though some venues have pianos in-house, many do not and if necessary I will gladly perform on my professional digital keyboard. Because it is a keyboard, it recreates other instruments as well, such as harps, strings, organs, etc. Electricity is required. A native of Cape May, NJ, multi-instrumentalist and composer Kyle Cripps is now at the forefront of the New Orleans’ modern music scene. Kyle’s love of jazz was eventually fostered while attending Temple University's Boyer School of Music in Philadelphia, PA. Upon his move to the city, he began to make a name for himself, performing regularly at the area’s top clubs & venues, and was a part of Temple’s award-winning Jazz and Lab Bands. In 2008, Kyle decided to take his career to the greatest music city in the world, New Orleans. There he completed his master’s degree at the University of New Orleans on a full-tuition award. 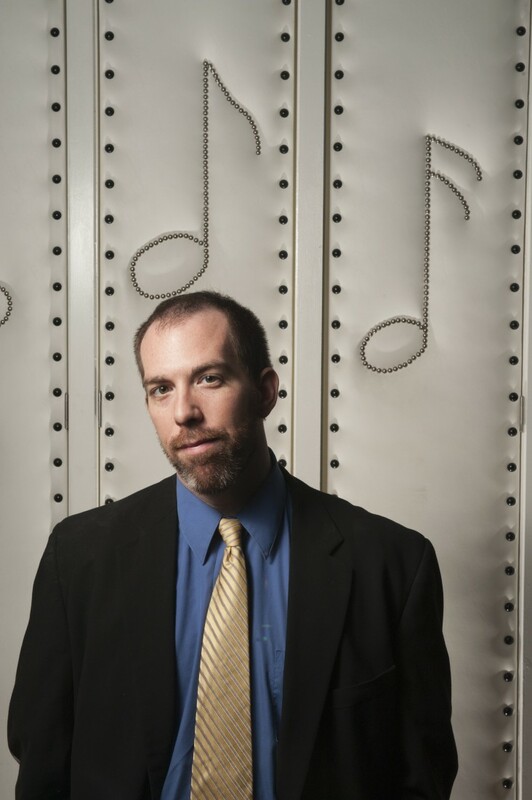 While at UNO, he took the time to co-lead and write several arrangements for the UNO Jazz Orchestra. He now continues to be an in-demand musician on both keyboards and saxophone. Over the course of his career, he has shared the stage with Ellis Marsalis, Glen David Andrews, Jason Marsalis, Nickie Glaspie, Marcia Ball, Jimmy Heath, Clark Terry, Irvin Mayfield, Luis Bonilla, Gerald French, DJ Logic, and Gerald Veasley among others. If performing on a house piano I won't need anything at all. If speeches or announcements need to be made, I can also provide a small PA speaker and microphone for a nominal fee. If there is no house piano I will provide my own digital piano. Note that for PA or a digital piano, electricity will need to be provided. Harry Connick Jr, Dr John, Stevie Wonder, James Booker, Ray Charles among many others.